There’s just something about apples and cider and fall. 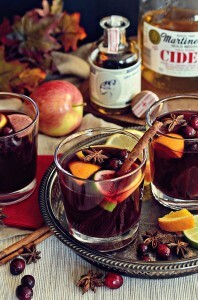 Right about the time that crisp October turns over its leaf to become chilly November, I begin to crave hot ciders. steaming apple pie and warm woolen sweaters. 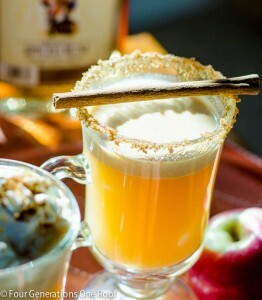 These Hot Apple Pie Cocktails, we’ll call it “grown up apple cider”, will make a delicious post Thanksgiving cocktail treat! I love TY KU ! 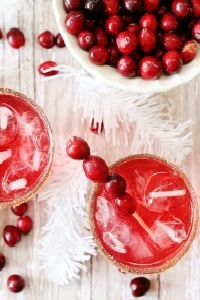 I just recently discovered it and found it contains half the calories of the average liquor, making it the perfect low calorie addition to fall cocktails! 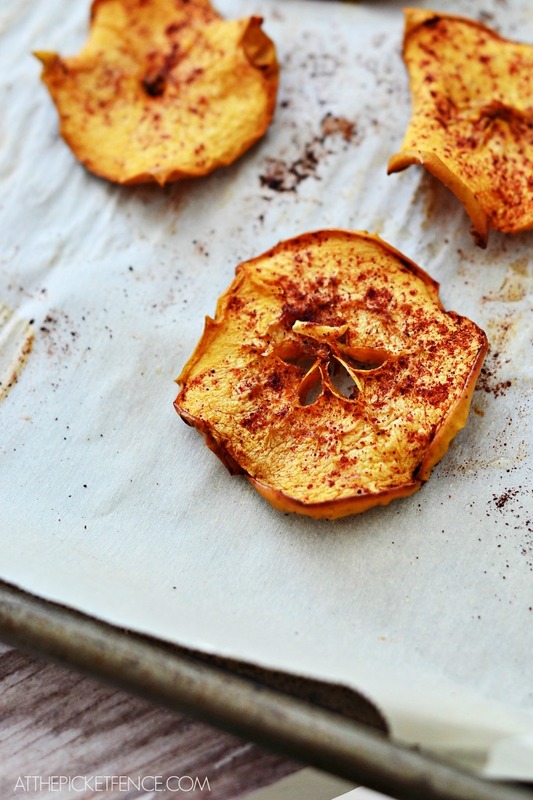 Dried apple slices make a flavorful topping to this fall treat! 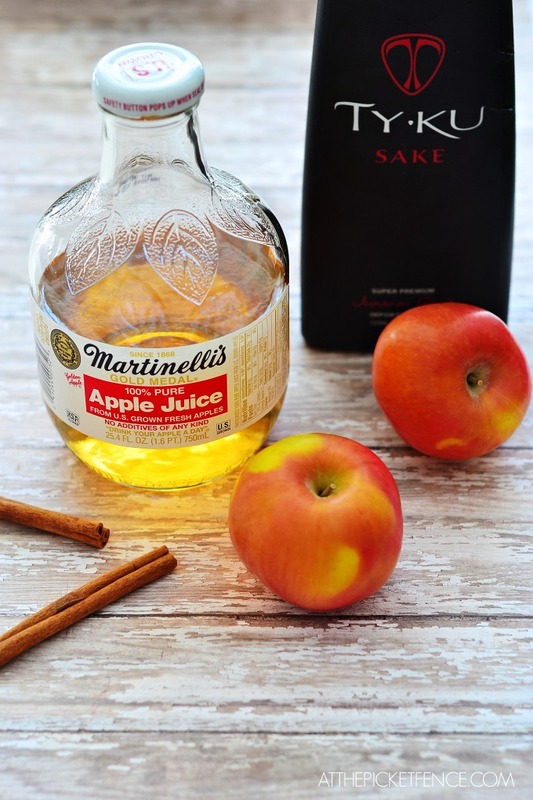 Create this low calorie hot apple pie cocktail. A perfect way to end your Thanksgiving meal! Slice an apple in 1/4" slices. Sprinkle with apple pie spice and bake on cookie sheet at 280 degrees for 20 minutes, turning over slices half way through. 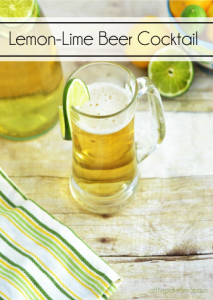 You may not think “low calorie” and “cocktail” can’t go hand in hand, but this low calorie cocktail is the perfect marriage of both! 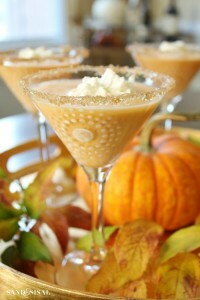 If you like this Thanksgiving Cocktail, how about six more delicious fall beverages! 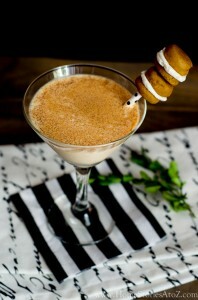 For SIX more fabulous Thanksgiving Cocktails visit these talented ladies! 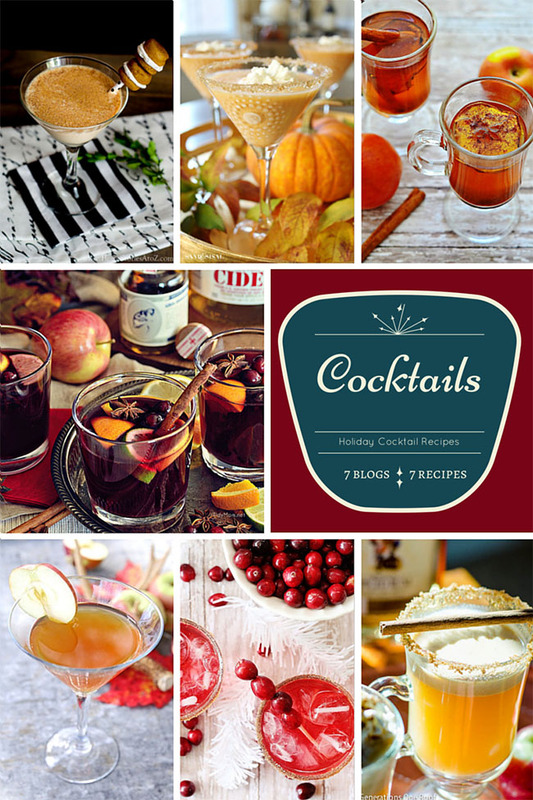 Click on each image to see their FALL COCKTAIL! 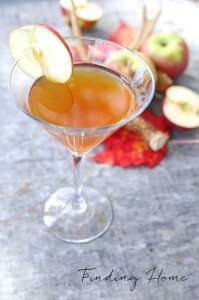 7 Comments on "Hot Apple Pie… A Low Calorie Cocktail"
Hi! Hick!! Excuse me but I’ve been over at two other places so . . . . All of these cocktails are so good. I love sampling them. I know it’s a little early in the day but when opportunity presents itself I have to take advantage. Thank you for the delicious drink. I am pinning all of them. I’m with Cheryl! 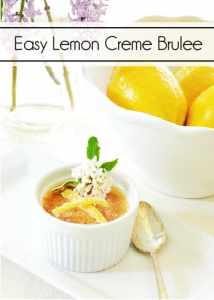 The only thing better than this recipe is if we all had one together! I’m ready to pour one in a mug and sit by the fire! Sounds delicious Heather! Cheers friend – it looks delicious! 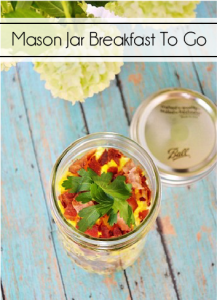 And love the low calorie option! 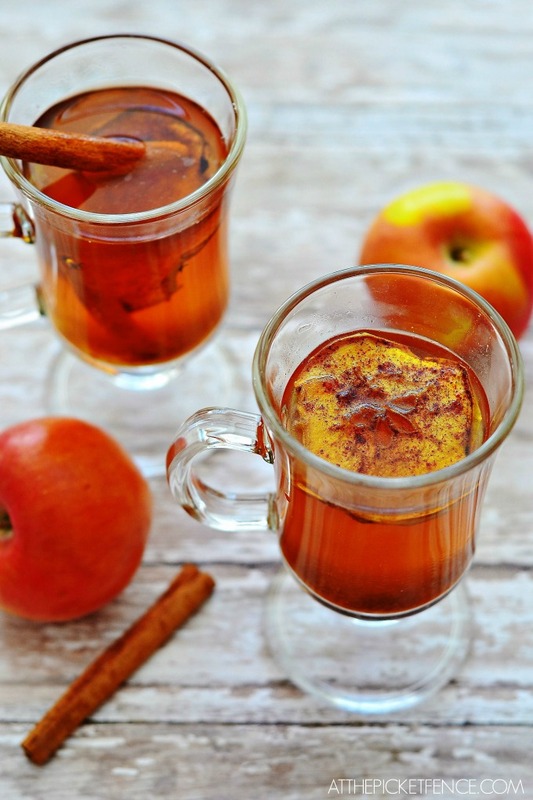 Friggin luv apple cider and fall (pardon my french). We are in New York – the fall air is so much cooler and crisper after the humid summers. I am not much of a drinker, but for this I will make an exception. Thanks, Fred.